Coming to Barcelona on vacation? 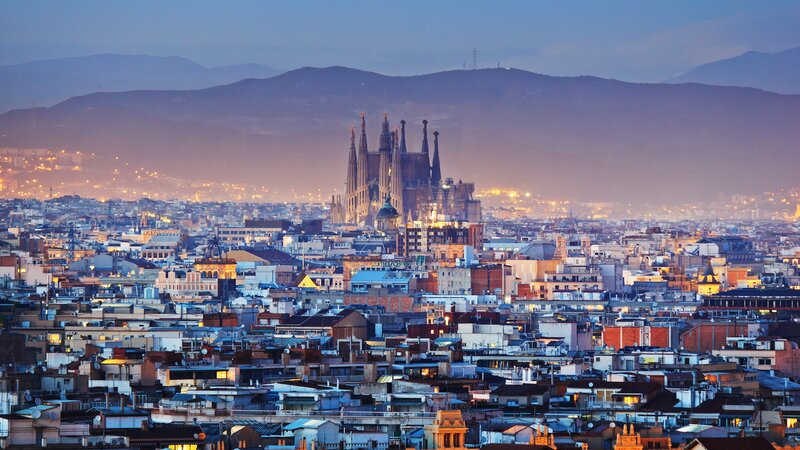 Barcelona is one of the most visited and beloved cities in the world. Discover all its places and get the most out of your holidays in Barcelona. 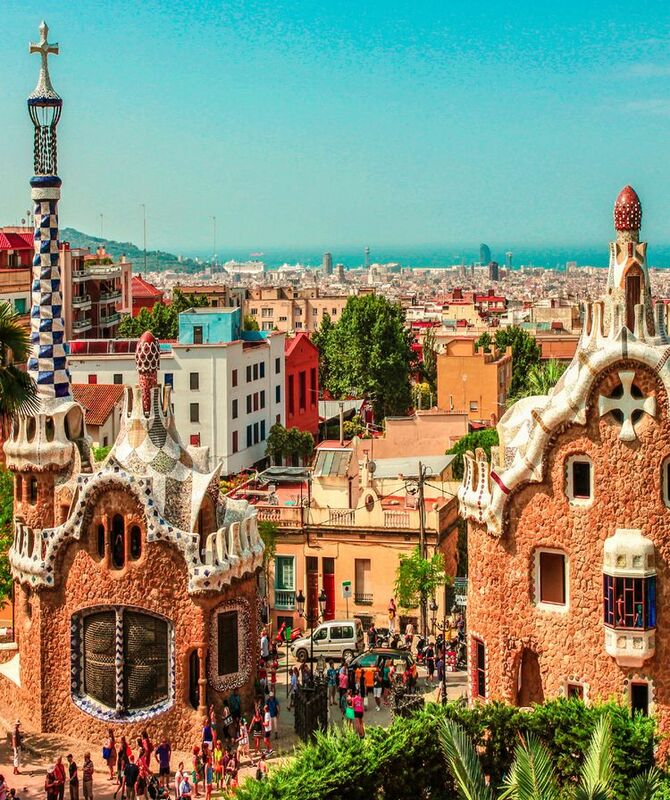 If you are coming to Barcelona in the nearly future, we offer you the best guide of Barcelona to make sure you don't miss anything.